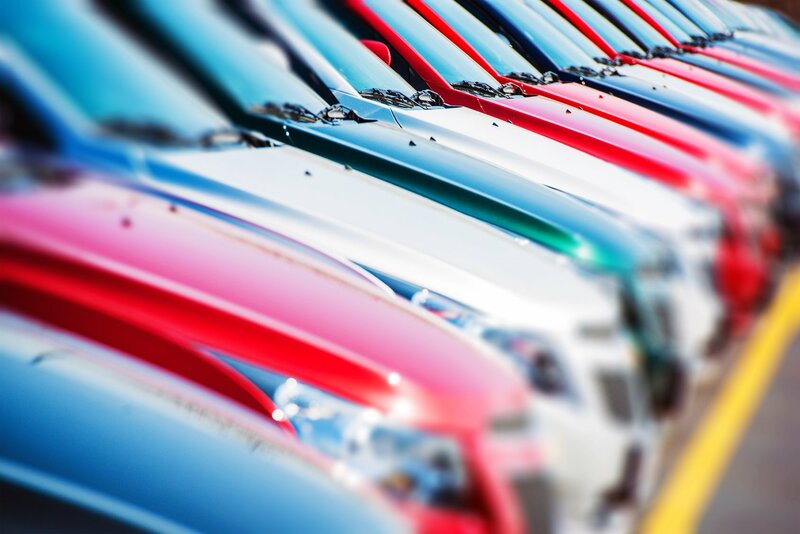 When shopping for a new car, it is easy to assume that the only price that you need to look at is the sticker price. However, there are many other costs that are associated with buying a new car. To ensure that you are able to invest in a car that will fit within your budget, make sure to consider these hidden costs. Auto insurance – the model car that you buy will have a large effect on how much you pay each month for your auto insurance coverage. Choosing a sporty car will increase your coverage cost much more than if you opt for a family car, such as a minivan. Gas mileage – even though the gas mileage of the vehicle will be listed, it may not be the actual gas mileage that you will get. Depending on how you drive, and if you are spending more time on the freeway or side roads, you may be filling up much more than you thought. Maintenance costs – every car has some maintenance costs to consider. Check reviews about the car that you are considering to see if you will have to take it in to the shop every month. A less expensive car may mean less money up front, but it can mean paying much more for maintenance costs over the life of the car. Safety – while the safety of the car is not directly related to the cost of the vehicle, a less safe car may mean more medical bills if you are ever in a car crash. Contact the insurance experts at McCarty Insurance Agency in Fresno, California for all of your auto insurance coverage needs. As an independent insurance agency, we will work with you to ensure that you have the protection that you deserve, all at the right price to fit your budget.